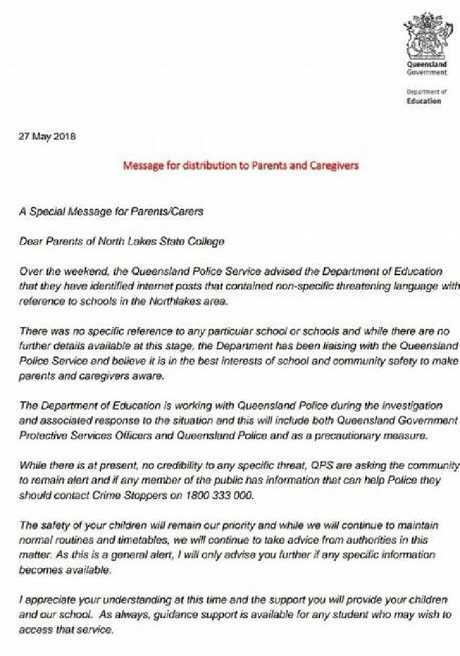 North Lakes State College parents were among those to receive a letter from Education Queensland confirming online threats. Schools in the North Lakes area remain open and police say overt and other operations are enough to keep students and staff safe. But they also said they had to treat the threats - posted on two social media platforms - seriously. 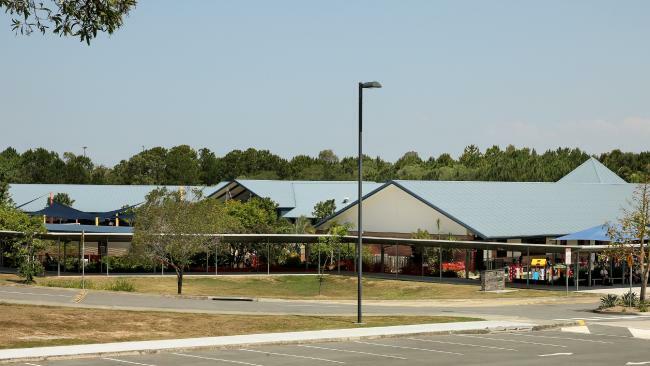 Soon after police addressed the media, officers confirmed a bomb threat had forced the evacuation of a building in North Lakes, but it was not a school. Officers swept the building and people were allowed to return after about half-an-hour. One of the posts featured images of US students Dylan Klebold and Eric Harris who killed 12 pupils and a teacher at Columbine High School in Colorado in April 1999, and threatened a worse shooting at North Lakes. Acting Chief Superintendent Chris Stream said overt and other police operations were underway, including increased patrols in the area. But he also said there was no other intelligence to suggest the threats were credible, and parents could have confidence that their children were safe at school. "Students attending those schools are safe with the current activities we are undertaking," he said. 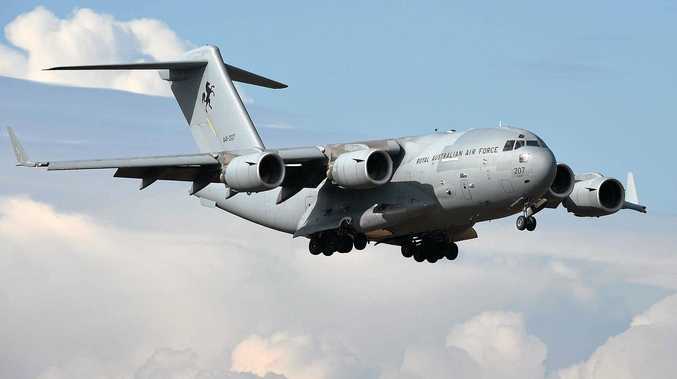 "We take all threats of this type very, very seriously." A screen shot of the letter sent to North Lakes College and other schools in the North Lakes area. No specific schools were named in the posts, which also made reference to the recent shooting that killed 17 people at a school in Parkland, Florida. The education department has written to parents in the area advising them of the situation, but saying schools remain open given there was "no credibility to any specific threat". Police want to hear from anyone who knows anything about the posts and said people should remain vigilant.